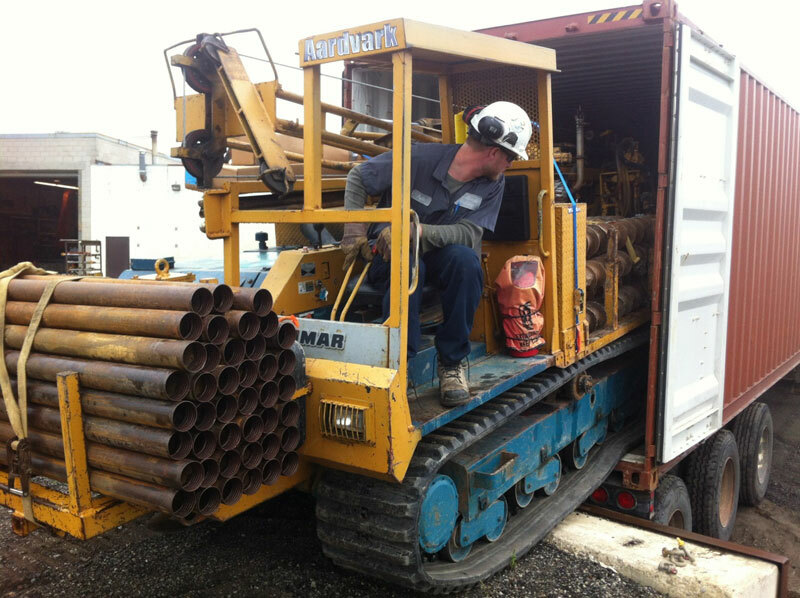 Aardvark Drilling is a new-generation business focused on health and safety and on employee engagement. 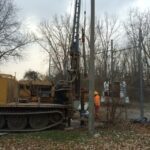 Scrolling through the Aardvark Drilling social media sites – Twitter and Facebook – tells you something about this Guelph-based company. Posts highlighting St. Patrick’s Day, PiDay, and the International Day of Happiness mingle with soft-sell promotion and client-feedback invitations. Timely quips and cartoons balance facts about water and news about Canada Water Week, Ground Water Awareness Week, and World Water Day. 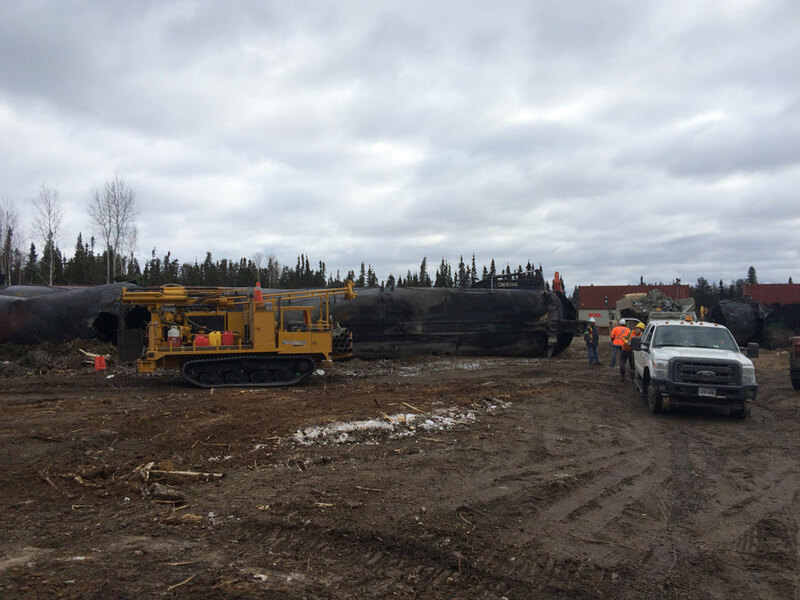 Photos show the Aardvark team assisting with the train derailment in Gogama in March, as well as the truck they painted pink for Breast Cancer Awareness Week. And safety – there’s a lot about safety. “Safe, reliable, and professional” is more than just a tagline at Aardvark Drilling Inc.: these folks really walk the talk. And they want to get everyone engaged in that conversation. 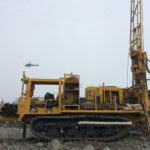 Aardvark deployed a track mounted rig for emergency Geotechnical drilling and rock coring around the bridge at the disaster site in Gogama, Ontario. Based on the findings, engineers will design the temporary bridge needed to reopen the rail line. 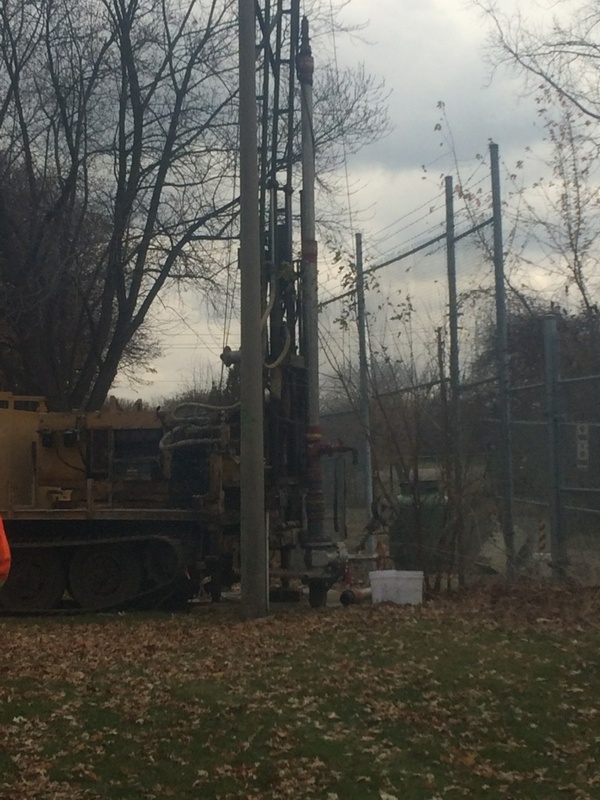 Deep PQ diamond drilling at University of Guelph bedrock aquifer field facility (B.A.F.F). Installing many wells for their world class research well cluster. Various hole are drilled vertically and some are drilled at 30 degrees from vertical to capture the different fractures found in the formations. You can read more about the project and how Aardvark contributed, in the April Newsletter from G360 The Centre for Applied Groundwater Research. Click here for the G360 Newsletter (PDF). In Windsor, ON there is salt deep below the earth’s surface. 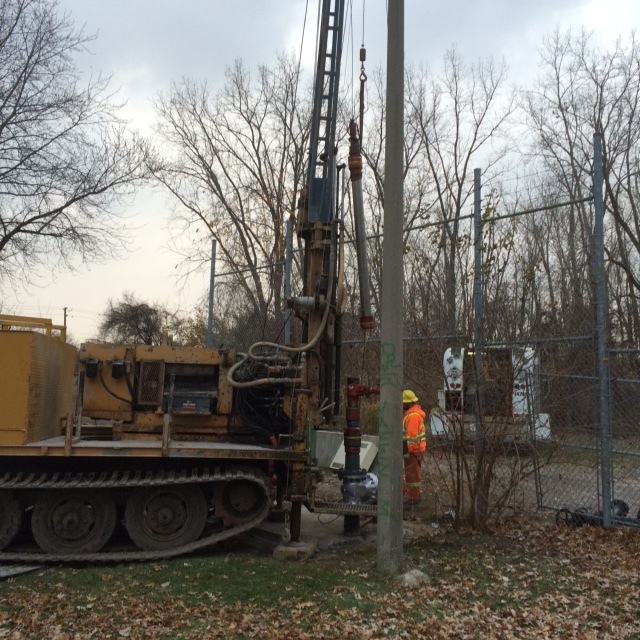 Our friends at Windsor Salt have a network of deep wells installed way back in the ‘50’s. These wells are used to inject fresh water and extra brine water under pressure. The salt is later removed from the brine at their facility nearby. After that process we get to put the delicious product on our fries! During the process of salt extraction large caverns form. Sometimes the caverns ‘grow’ upwards and the ceiling of the cavern can even grow past the bottom of the well casing. This then leaves the casing ‘hanging in the cavern unprotected. Naturally large pieces of salt and rock break off the ceiling and can sometime bend or crush the vulnerable exposed portion of the well casing. 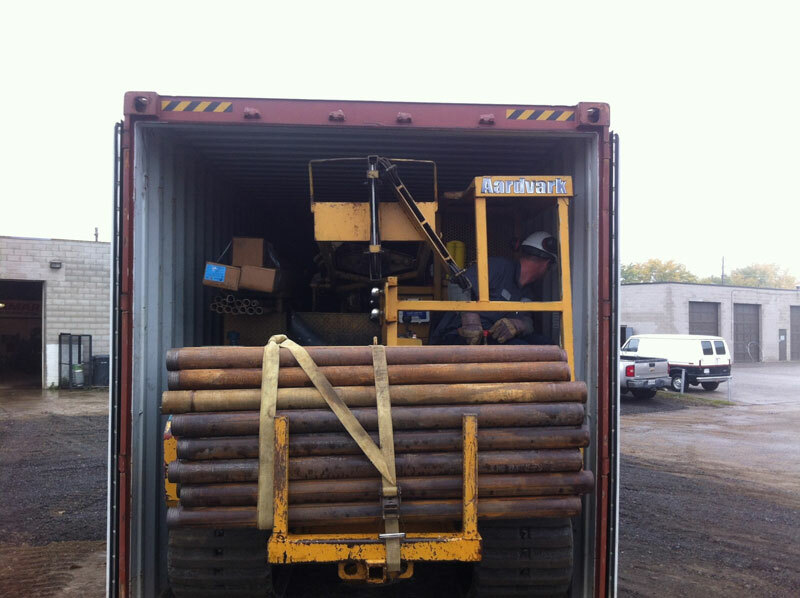 Aardvark was hired to jet cut the casing just above the damaged portion in two of their production wells. 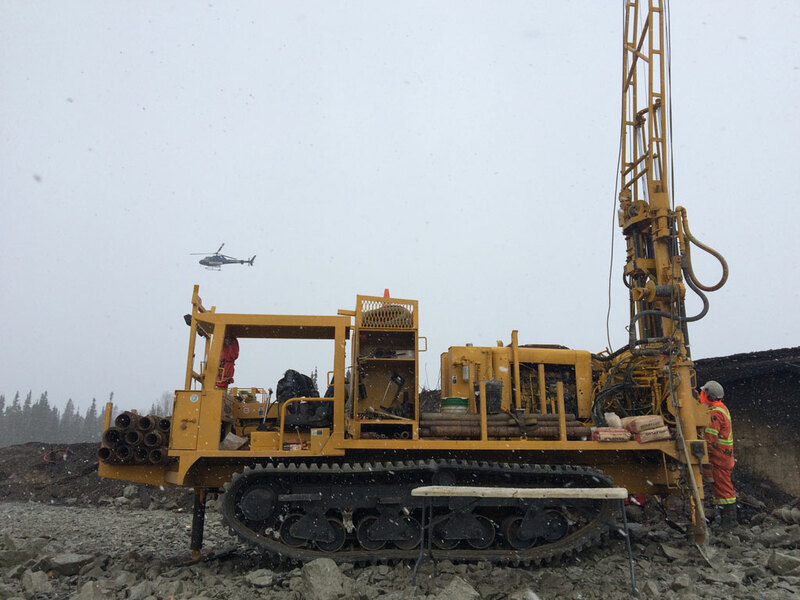 This was successfully done via wireline at a depth of approximately 1500 feet in each well. 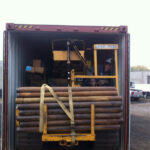 The wells are now back in production! Now the Super Ships can dock at Heritage and King’s Wharf but they cannot get there. 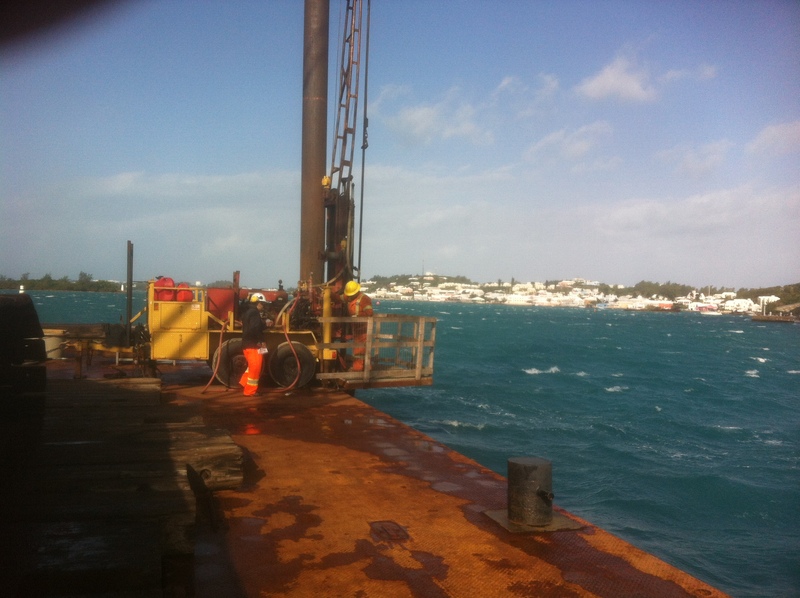 We are drilling off a large barge in many locations throughout the approach channel system to help engineers and planners figure out how much rock and sand needs to be removed to deepen and widen the channels to allow the super ships through safely. At the end of May, Aardvark once again participated in the annual Waterloo Wellington Children’s Groundwater Festival. The Festival brings together the expertise of educators, groundwater specialists and members of industry and government to provide students in grade 2 through 5 with the opportunity to discover the importance and the diversity of its uses in historical and modern times. Water has played an essential role in the economic, social and industrial development of Ontario. As individuals, we depend on water for our very lives. Communities have developed around water sources to support the growth of commerce, industry and transportation. On a provincial level, our abundant water supply is a cornerstone of the success of our diversified economy, and has played a key role in our ability to create and maintain a standard of living ranked among the best in the world. The Waterloo Wellington Children’s Groundwater Festival offers hands-on activities, discussions, demonstrations, displays and exhibits that will challenge students to consider the importance of groundwater to them as individuals and to society at large. Geotechnical drilling at a gold mine in the middle of the jungle. First couple months were hot and sunny. Then came the rain…and did it ever rain! We loaded all our gear on a really big plane in Ottawa and flew to Iqaluit. Then to Igloolik. 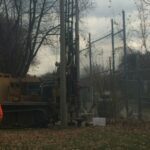 The task at hand – BQ coring permafrost to test the geology, and install temperature probes under the local Public School…very glad it was August!